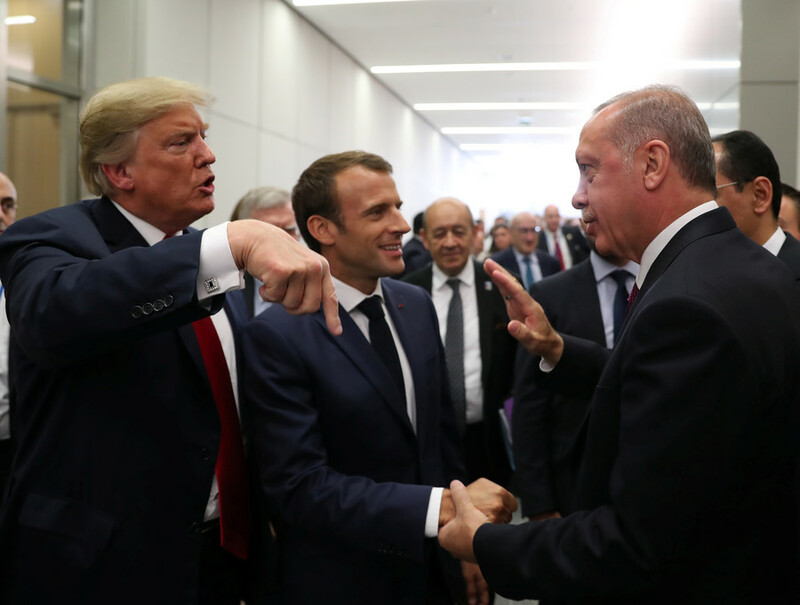 The first day of the NATO summit has shown that, despite a row within its ranks that needs urgent, diplomatic pacification, the 'defensive' alliance is still united and ready to adopt another set of measures aimed against Moscow. 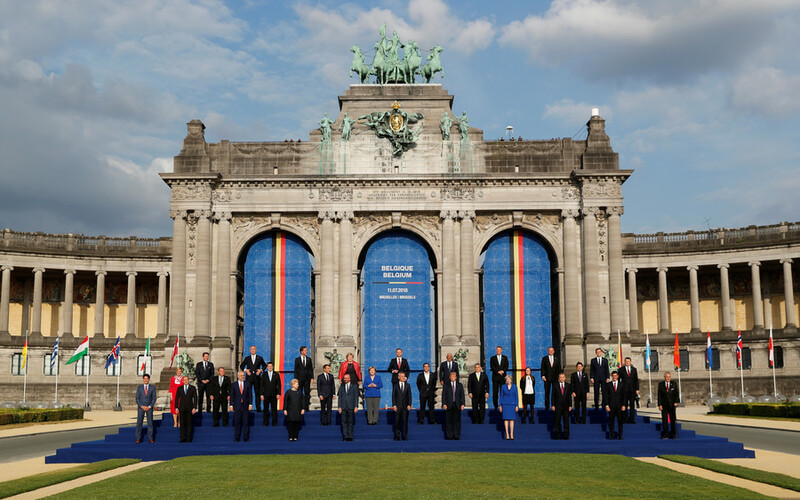 From the outset, the NATO summit has demonstrated that the contradictions between once-close allies run deep. 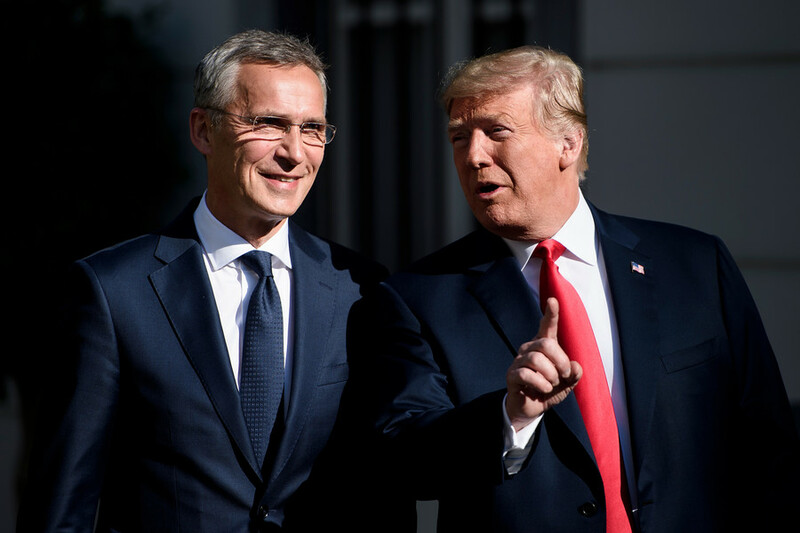 While NATO Secretary General Jens Stoltenberg desperately sought to keep up appearances, US President Donald Trump, the leader of a country that has always been the bloc's bulwark, effectively launched an attack against his own allies in an attempt to make them contribute more to the alliance. 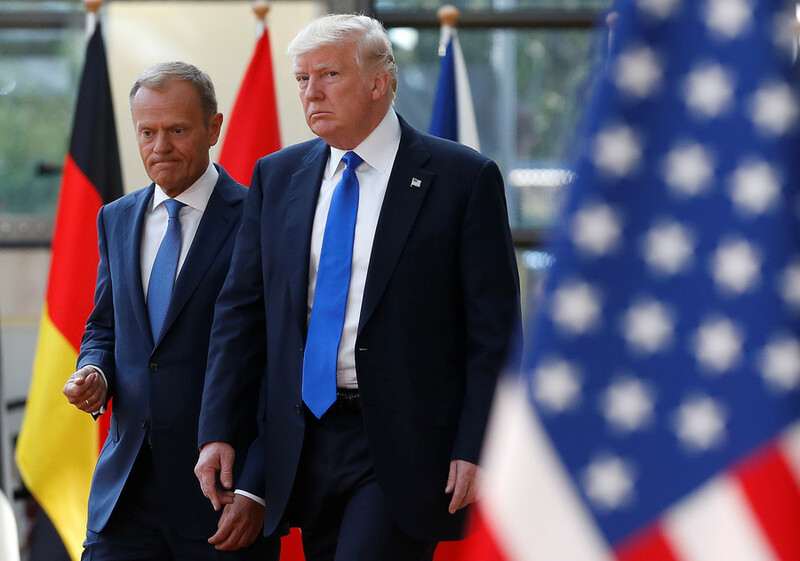 Trump, quite predictably, used the opportunity to renew his push for increased spending by other NATO members and further pressured the US allies amid an ongoing row over trade. He also did not mince any words as he lashed out at his European partners. "Many countries are not paying what they should and, frankly, many countries owe us a tremendous amount of money from many years back," Trump said, during his breakfast with Stoltenberg, calling the US NATO allies "delinquent" and arguing that Washington has effectively had to "pay for them." Even before the summit kicked off, the US leader already rushed to Twitter to vent his dissatisfaction. 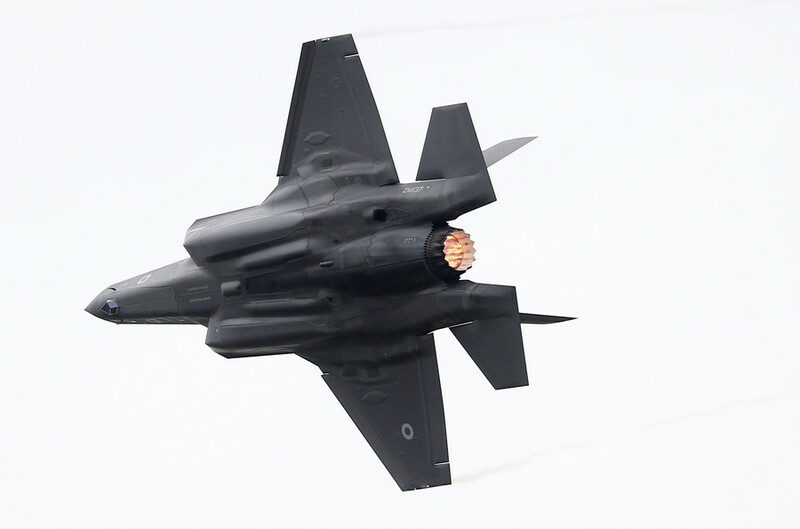 "NATO countries must pay more; the United States must pay less. Very unfair!" he declared, while rhetorically wondering whether the supposed allies would "reimburse the US." Eventually, Trump ended up demanding that NATO members increase their military budgets, not by 2024 but "right away." He then doubled down, claiming they must actually raise their military spending to not just two but to four percent of their respective GDPs. Germany a 'captive of Russia'? Berlin was subjected to a particularly harsh schooling by Trump, who accused Germany of being a "captive of Russia" due to its reliance on Moscow's energy supply. He then literally criticized Germans for "paying billions of dollars" to Moscow, instead of spending them on Washington's protection. Trump's rant triggered an angry response from Angela Merkel, who argued that Germany is the "second largest provider of troops" for NATO, and actually "defends the interests of the United States." The German Foreign Minister Heiko Maas went a little bit further, stating that his nation is not a prisoner, "neither of Russia nor of the United States." As the key NATO members traded barbs, Stoltenberg seemingly sought to pretend that the "discussions" were nothing out of the ordinary. Even though he did admit that there are some "disagreements," he expressed his "confidence" that the alliance "will decide and will deliver." 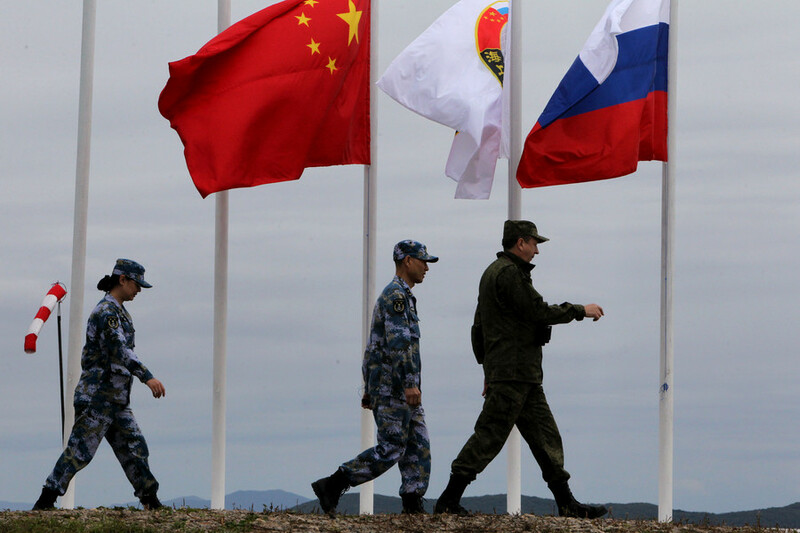 Russia isn't an imminent threat & Crimea's no reason for isolation? The NATO Secretary General seemed to be in a peaceful mood on the first day of the summit, and even admitted that Russia did not pose any "imminent threat" to the "allies," in a statement that sounded somewhat at odds with the bloc's usual harsh rhetoric. Stoltenberg even called for engaging in a dialogue with Russia to "manage difficult relationships." 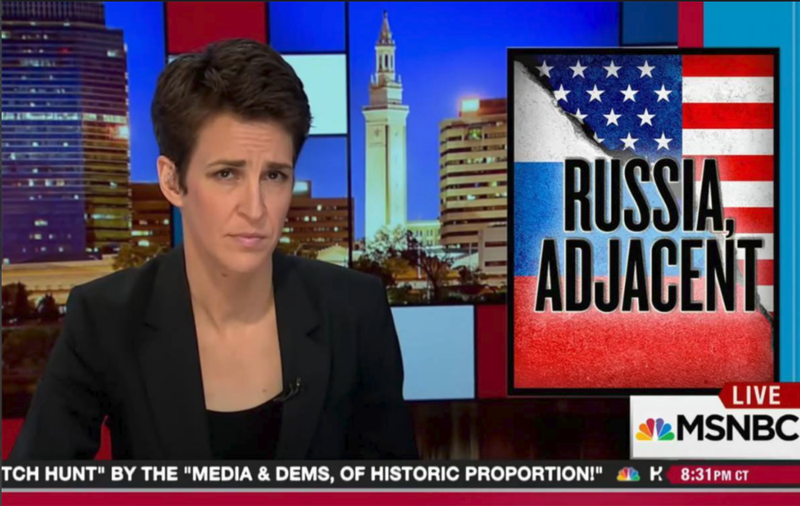 Even Crimea's reunification with Russia –an issue that has been used by the West and NATO in particular to demonize Russia on countless occasions since the 2014 referendum– seemed to have slightly lost its significance for the alliance, as it eventually realized that "Russia is our neighbor" and "is not going to go away" anytime soon. While still slamming the "illegal annexation of Crimea," Stoltenberg nevertheless said that "it's not an argument in favor of isolating Russia or stop talking to Russia." He also added that re-engagement with Moscow could bring more good than harm. However, actions speak louder than words and the NATO actions show that it still bets on military deterrence and confrontation rather than on dialogue. 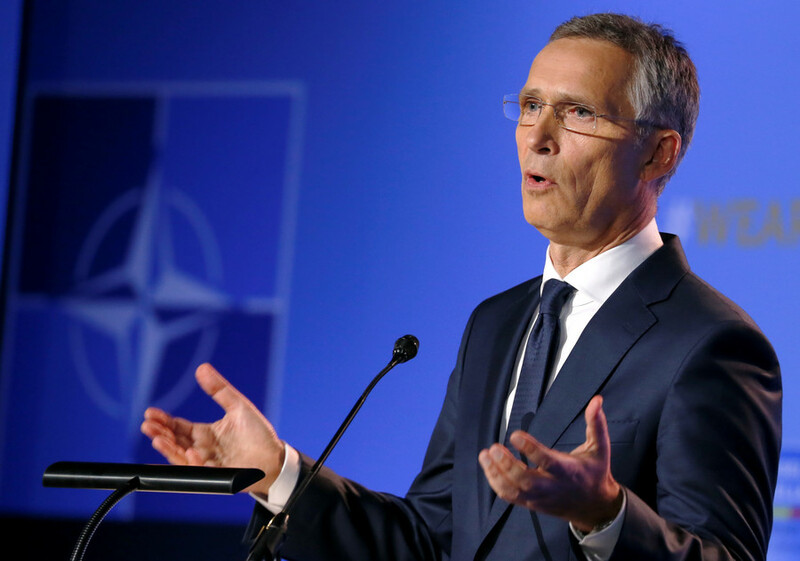 Following the first day of the summit, Stoltenberg announced that the NATO members agreed to launch a NATO Readiness Initiative. 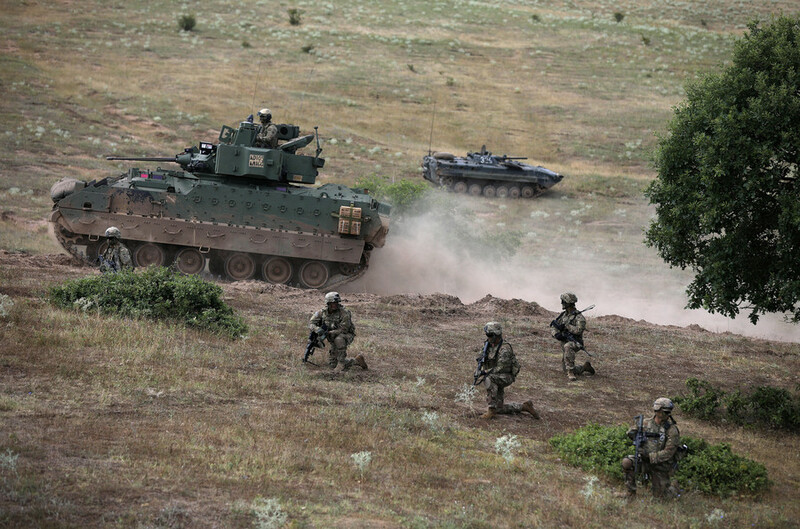 The program involves creating an "additional 30 major naval combatants, 30 heavy or medium maneuver battalions and 30 kinetic air squadrons, with enabling forces," which should be able to be deployed within 30 days or less. Along with building two new command centers in the US and Germany, this move was widely regarded as another measure being taken as part of a "suffocation" strategy against Moscow. Apart from that, while accusing Moscow of acting "aggressively" on its borders, the bloc continues its expansion to the east. On Wednesday, NATO leaders formally invited Macedonia to start membership talks. 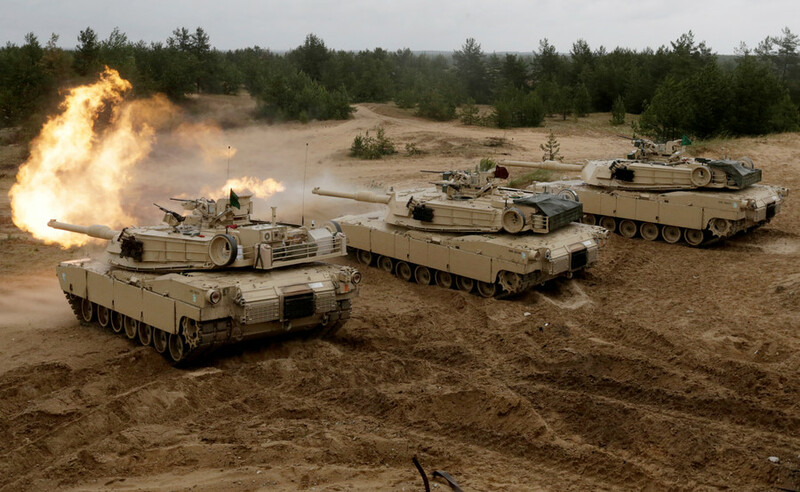 The invitation, which was formalized in a communique at the NATO summit, is likely to further provoke Moscow's concerns about the "defensive" project which has been established and has always been aimed against Russia.